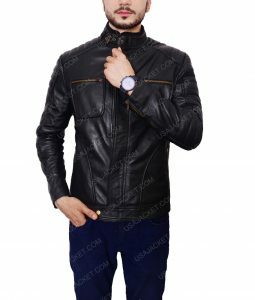 You will find a various collection in men’s clothing, but the idea of having leather jackets can be worth. 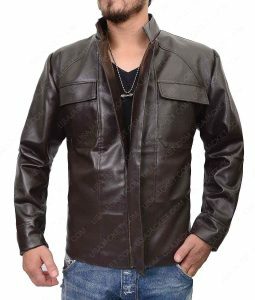 It is just because, leather jackets keep everyone warm and comfortable and give a great slim fit look to all of the men. 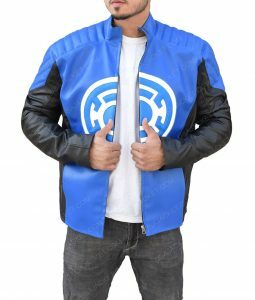 Guy leather jackets that you will find here is available at an affordable price so that everyone can take advantage of it. 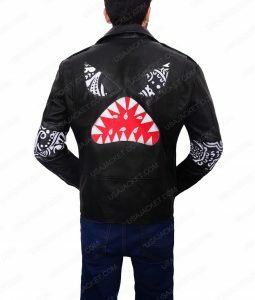 There are a lot of people who search for the stylish mens leather jacket or latest leather jacket styles, but it might be difficult for them to avail the high-quality products on reasonable rates. 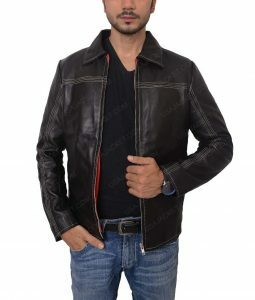 It is a big question that where to buy mens leather jacket. 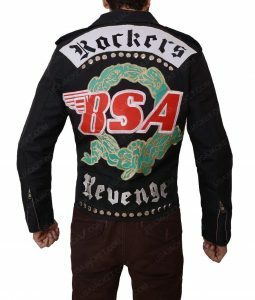 On our website usajacket.com, they can take benefits of leather jackets for men on sale, mens leather jackets plus size and mens leather jackets at the lowest price. Isn’t amazing? So, have a fantastic piece that will suit your personality. 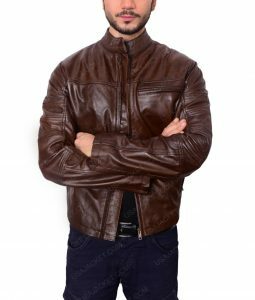 The collection includes classic mens leather jackets with fur collars, slim fit and tan leather jackets, mens leather jacket in brown with a belt, fitted, vintage and designer leather jackets, faux leather jacket with hood, mens waxed genuine leather jacket, mens leather jacket with hood and many more. 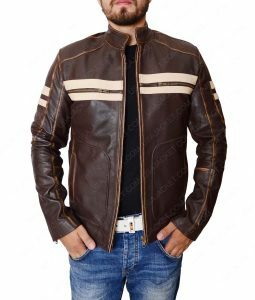 Check mens black, brown, red, blue, patched leather jackets that will give you impressive look in front of the people you meet daily. 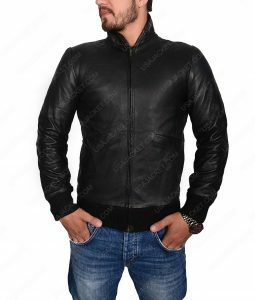 There are different types of leather jackets available that include mens genuine, real, sheepskin, cowhide, leather jacket that will give amazing comfort when wearing it. 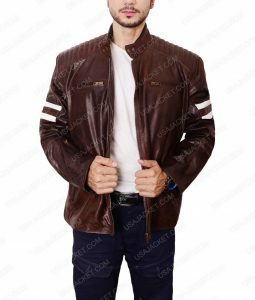 So, from the stunning collection, you can have your best piece fatigue leather jacket at the most reasonable prices. 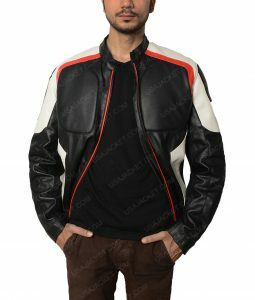 You will find the incredible ideas that include asymmetrical leather jacket and quality leather jacket that you can comfortably wear for a long time. 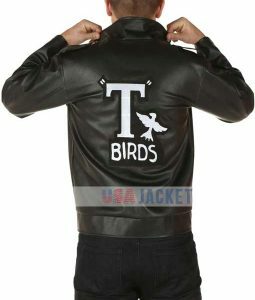 The fantastic jackets will enhance your look in front of the people you will meet. Don’t forget to miss a chance, because wearing a leather jacket will definitely give you a great appearance all day. Which one is your favorite piece among all these leather jackets? 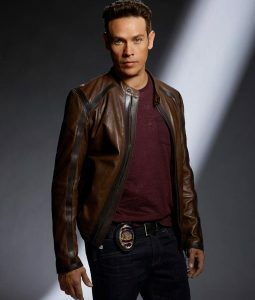 Should Men Wear Leather Jackets or Not? 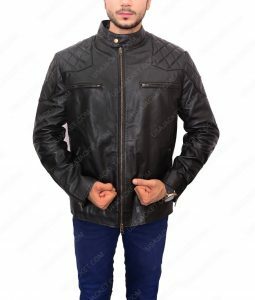 Men should wear a leather jacket because it keeps you warm and comfortable from the inside while giving a trendy and stylish outward appearance. People usually face difficulty to cope with fashion and safety at the same time, as sweaters and shawls hide your beautiful clothing. So leather jackets are the best option to remain in style. 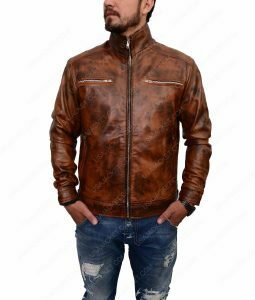 You can wear it in normal hot weather for a perfect classy look, and while in autumns and winters they are a must to wear as leather keeps you protected from harsh weather. 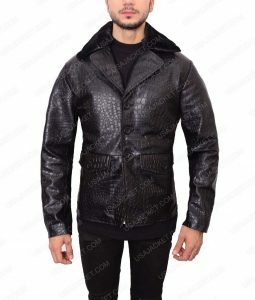 If you have a leather jacket with you then there is no need to have a wide variety of wardrobe items, since a single jacket is enough and suits well with a number of bottoms and jeans. 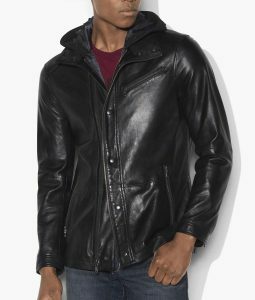 So leather jackets are ideal for every season and every clothing combination. How long will a Leather Jacket Last? How to Care For Genuine and Faux Leather to Last Long? 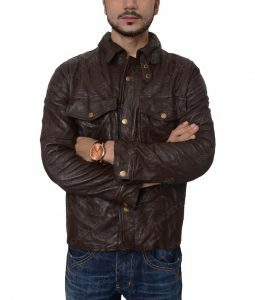 A good leather jacket may sound little costly but it is a onetime investment that can serve you for a longer duration, minimum 10 years. 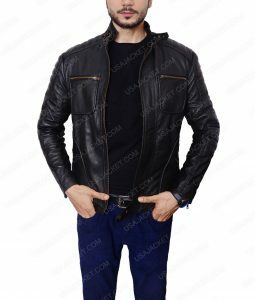 The basic factor for ensuring the long life of leather jacket is to carefully examine how you carry your leather jacket all day long. 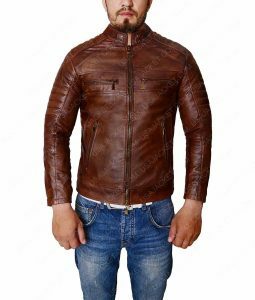 A leather jacket can serve you for a lifetime if you take gentle care and don’t expose your leather jacket to extreme weather conditions, like direct sunlight and humidity. 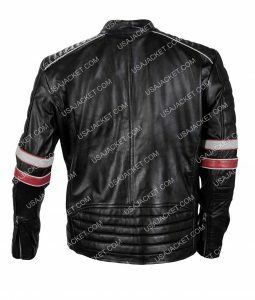 The Leather jacket cannot bear water and rain so make sure to dry it and keep it away from moisture. As it breaks off and tears apart after a certain time so it is better to apply some leather conditioning lotions to keep it moistened. Also clean it often with a dry piece of cloth to avoid any stain or dirt particles, as you cannot wash it in washing machines. 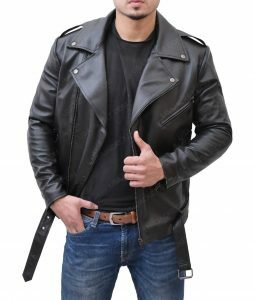 Is Faux Leather Jacket Durable? Faux leather is man-made and developed from synthetic fibers and plastics. It is not very durable since synthetic materials erode after a certain time. 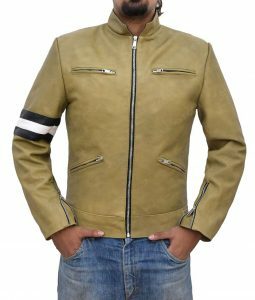 The synthetic fibers are also treated with several chemicals which are highly dangerous and reduces the life of jacket and making them less durable. 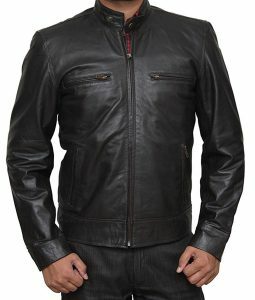 The faux leather is not strong enough to withstand very harsh weather as it is not made from natural leather. Exposing it to a harsh temperature lowers the resistance and make it more fragile, hence it is not as durable as compared to real genuine leather. 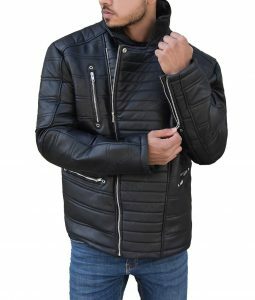 Is Faux Leather Jacket & Real Leather Jacket Waterproof? 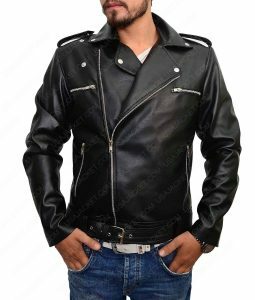 A Real leather jacket is not at all waterproof since it has pores and uneven surface. Water molecules penetrate very quickly through the holes and water gets easily absorbed. It gets a long time to dry again since water gets absorbed in the entire material making it prone to moisture. While faux leather is developed by carefully amalgamating each fiber strand together. Shaping it in large machines to provide a tightly bounded structure makes it a finer product that can withstand moisture. Hence faux leather is waterproof as compared to genuine leather. Can I Wear A Leather Jacket in Rain and Snow? Leather cannot withstand moisture and water if exposed for a longer period of time. But as it provides warmness, people prefer to wear it while going out in harsh weather. 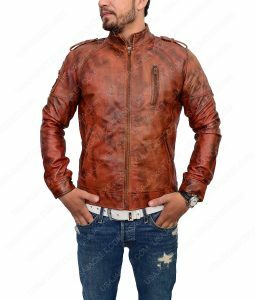 So you can wear a leather jacket in rain and snow but after putting a “leather lotion”, which is widely available in the market. It provides an additional resistive layer to the surface. The jackets also needed to be dried timely so that water particles evaporate and do not harm the natural material. Is Vaseline Bad For Leather Jacket? Applying Vaseline is also not a bad option for leather jackets since it is used to soften the cracks and protect it from moisture providing a waterproof shield covering. What is the difference between Cowhide, Sheepskin, Calfskin, Goat Skin, Suede Leather, Camel Leather, and Faux Leather? Cowhide is the most commonly leather used since it is very abundant and easily available everywhere. It is very durable and comfortable although it is very heavy and breaks off easily. Calfskin is very soft and smooth and easy to wear. It has a very lightweight and makes up quality products. Goatskin lies in between the cowhide and calfskin, it is cheap in cost while providing a soft and light appearance. Sheepskin is the most comfortable and stretchable hide available. As it is soft it does not break or tears while bending and greatly reshapes providing great flexibility. Camel leather is very rare to find and hard and rough to touch. Faux leather is the man-made leather obtained by treating plastics and synthetic fibers with chemicals to give a natural look. 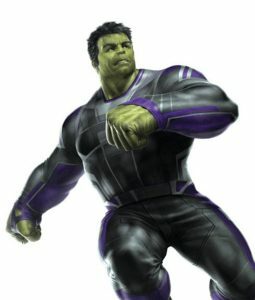 Which Leather Is Best To Wear For Men? 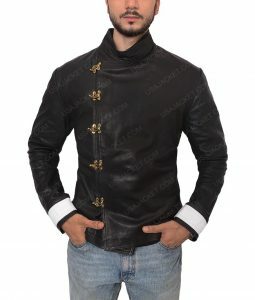 Comparing all the materials, leather made from natural cowhide is preferred since it is cheap, everyone can easily afford it and easily buy it from nearby stores as it is abundantly found everywhere. 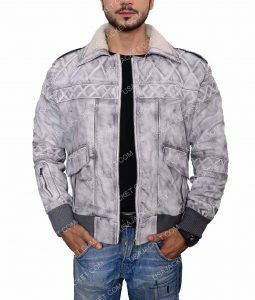 It also keeps you warm and cozy with its genuine heavy cowhide material. 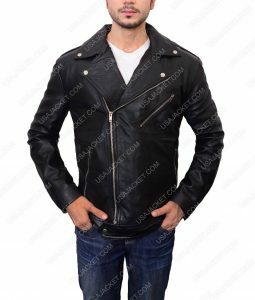 Is Faux Leather Jacket as Warm as Genuine Leather Jacket? Faux leather is made by thinning the fibers in machines to get a good look. It loses the warmness during artificial manufacturing and passing through all the processes. To give a better appearance to it, the quality is greatly compromised and obviously, man can never replicate the blessings of nature. The natural animal hide is very warm as we can see animals don’t need any cloth even in cold and freezing winters outside. 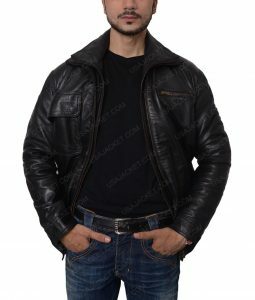 So leather jackets made from genuine animal hide gives the same feeling and provide comfort and coziness at their best. Does Genuine Leather and Faux Leather Break In (Crack and Peel)? Does Leather Stretch Easily? Genuine leather has a very rough surface and suffers from cracking and peeling when used in daily routine. It breaks apart and suffers scratches if anyone tries to stretch it. The rough surface makes it shatter its pieces when stretched or folded to fit in small wardrobes or handbags. Faux leather, on the other hand, is just like other cloth materials that can stretch and easily molded in our desired shape and size. It has excellent tendency to stretch and does not peel or crack maintaining its beautiful sleek appearance. 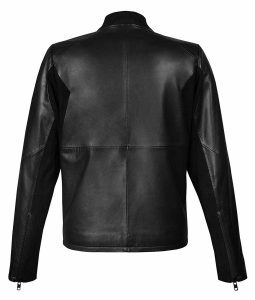 How can you tell if a jacket is real leather? 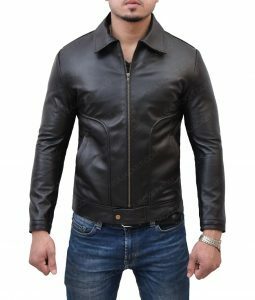 Does Genuine Leather Jacket Catch Fire? We can simply judge between genuine leather and synthetic leather by a few easy steps. 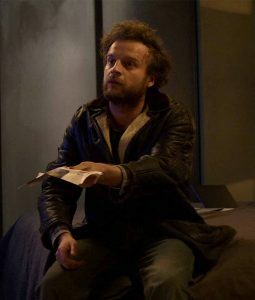 Firstly smell the jacket, synthetic leather would smell like plastic while real leather smells with typical animal hide. 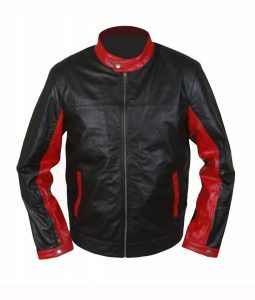 Secondly, we can test by burning, the real leather will not burn while synthetic leather quickly burns and erode away. Genuine leather does not burn easily and catch fire. Animal hide has a natural tendency to resist fire, and flames do not get over it. However, burning smell of hair strands evolves when exposed to fire. We can also tell if a jacket is made from real leather or not simply by touching it. If it has a coarse and rough feel, edges not being finely trimmed and uneven surface than it is real leather. However faux leather has a conditioned machine made a soft appearance. 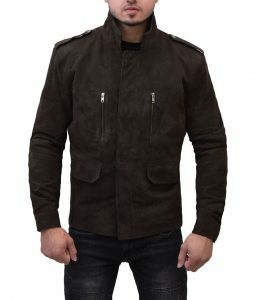 What Are the Best Men’s Leather Jackets at USA Jacket? Never Mind! 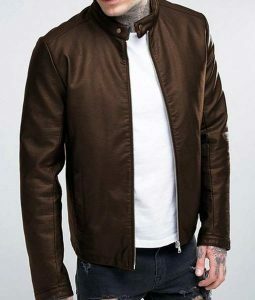 But all the jackets that you find in this category are the best to wear for Men but if you want our top 5 leather jackets for Men then here they are. 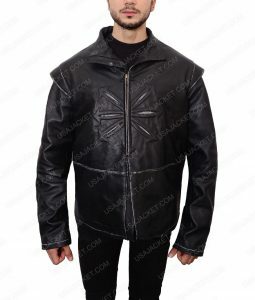 This is a very simple and decent jacket made up real leather while having soft viscous lining from inside. The beautiful dark brown color gives it a sober and fabulous look and front zipper makes it easy to wear. 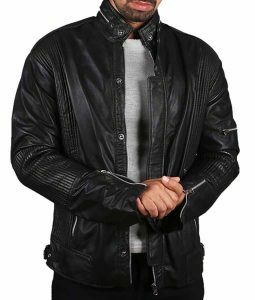 This Merlyn Leather jacket is made up of very soft lambskin leather. It is trendy and super classy in appearance, having YKK front zip closure and chest zipper pockets to keep your things safe. 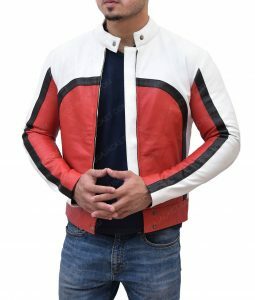 It is a very beautiful red and white colored jacket making you feel young and presentable while riding bikes. 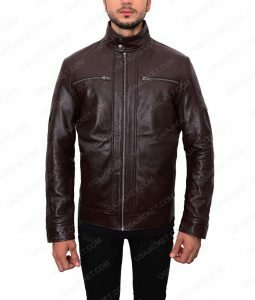 As it is made from real leather it keeps you warm whole day long having inside viscous lining. It also has an Erect Button Tab Collar, pockets and a front zipper. 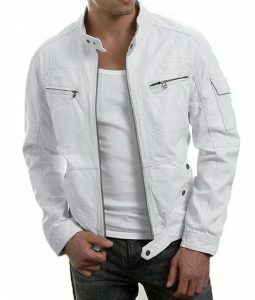 It is also a causal jacket having a classic stunning appearance. 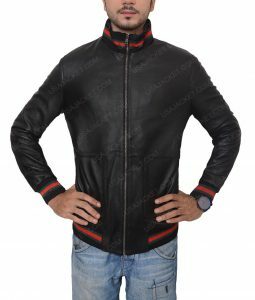 The real leather and inside viscous lining makes it warm and comfortable to wear. Having front zipper and Full sleeves with button style zipper cuffs making it easy to put on while going for biking. 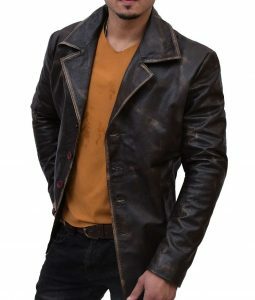 This is a very different and unique leather jacket having a beautiful chocolate brown color. It is very durable, being made from real genuine leather and having a viscous lining. It has a dazzling look with front zipper, two outside pockets, and Snap-tab Cuffs.